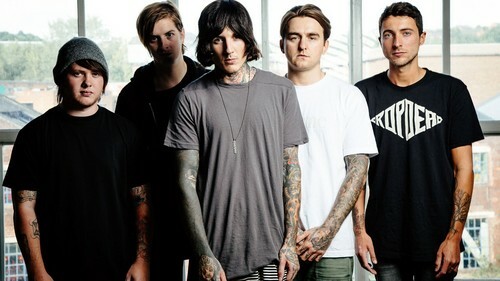 Bring Me The Horizon Upset Magazine Photoshot. . HD Wallpaper and background images in the Bring Me The Horizon club tagged: bring me the horizon 2015 upset magazine photoshot oliver sykes lee malia matt kean matt nicholls jordan fish. 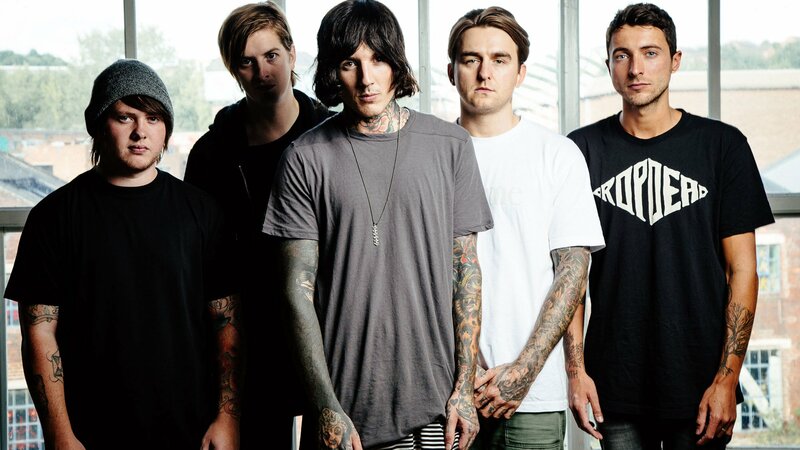 This Bring Me The Horizon photo might contain o desgaste de lazer, lazer, and desgaste de lazer.